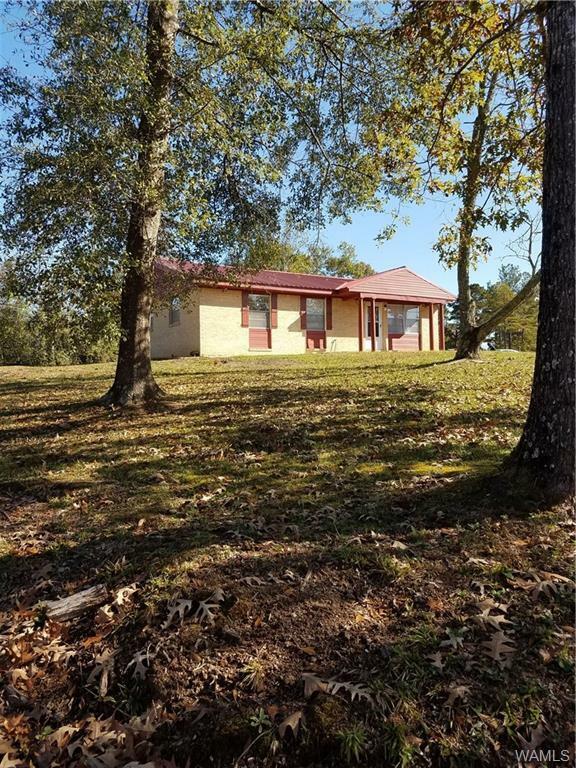 This adorable 3 bedroom/1 bath brick house sits a top of a one acre parcel of land located off 69S in Moundville just past the Havana junction. 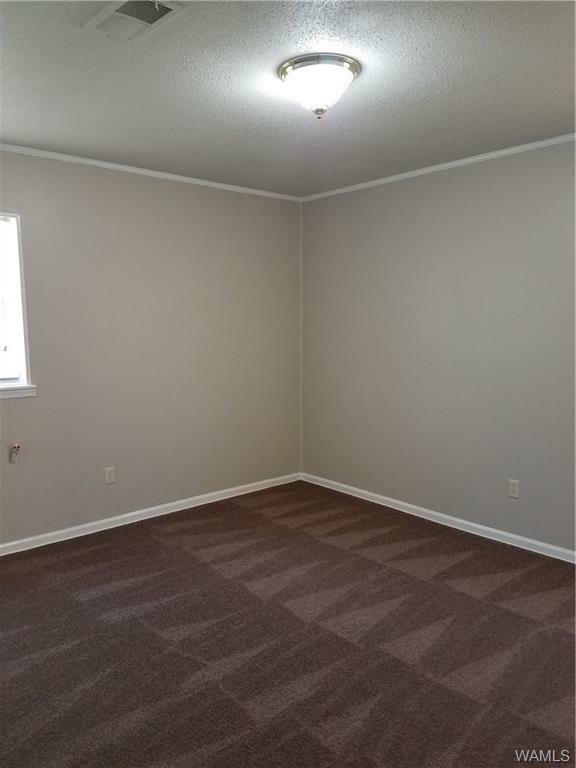 It has everything you've asked for....updated kitchen, updated bathroom, new paint & new flooring. 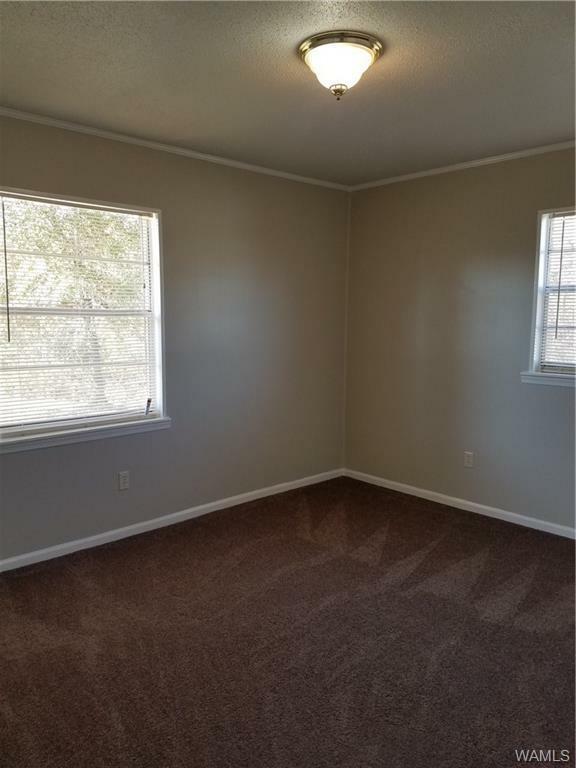 Move-in ready and in immaculate condition. 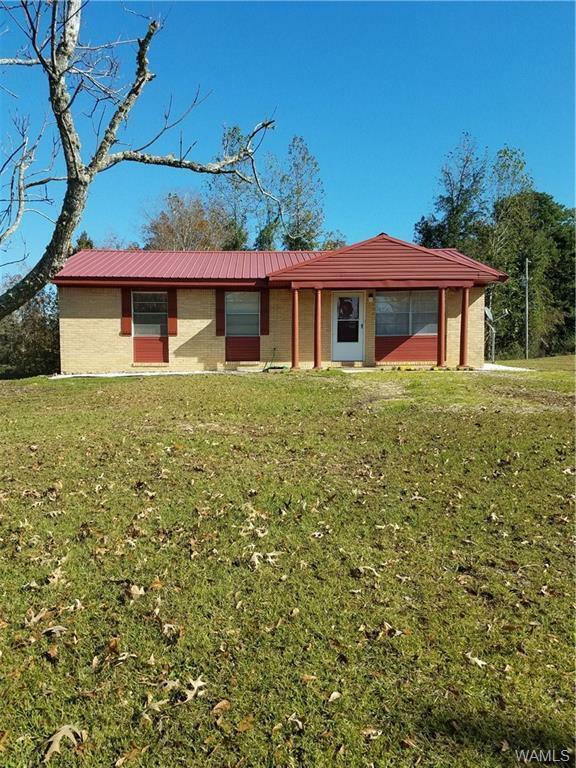 USDA 100% FINANCING, ZERO DOWN MORTGAGE AVAILABLE!!!! Listing provided courtesy of Jennifer Fountain of Pritchett Moore Real Estate.